The increased deployment of clean tech, controls and monitoring equipment, and energy efficiency projects is playing a major part in facilitating the Energy Transition, IOT, Smart Manufacturing and improving the performance of the manufacturing industry in Ireland. The shortage of technical staff to install and maintain this equipment is a big risk however as incorrectly operating controls and broken metering reduce the credibility of these projects and waste more energy than before. Augmented Reality Smart Glasses based systems allow technical staff to have access to the information they need to get the job done as well as allowing more experienced staff to see what they are seeing and help them troubleshoot problems remotely. Patrick Liddy is well regarded in the energy and efficiency industry having previously founded Irelands first Demand Side Response business Activation Energy. That business which now operates under the EnerNOC-Enel brand is the largest provider of such services in the UK and Ireland. In 2017 he identified Augmented Reality Glasses as the solution to the shortage of experienced staff he had experienced when installing and maintaining Industrial Intenet of Things metering and control equipment on industrial sites. UtilityAR is developing the software required to allow companies to easily adopt this technology. 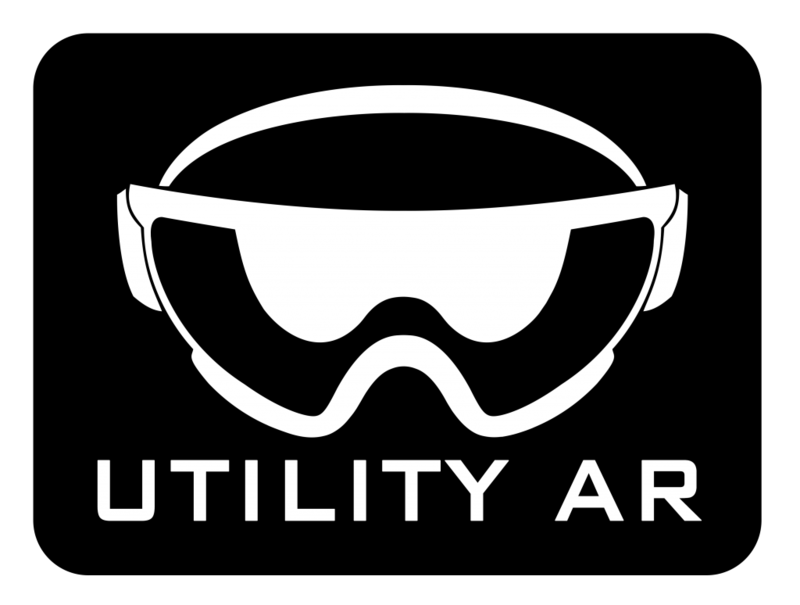 UtilityAR is a software company that is developing Augmented Reality solutions to facilitate Industry to easily utilise this exciting new technology. Their solutions which are used in Data Centres, Pharmaceuticals and Manufacturing sites in Ireland and the UK, allow technicians and engineers to have hands-free access to their organisation’s corporate knowledge base as well as allowing them to use remote adviser video calling to communicate with their colleagues.